What does a New York City winter look like? 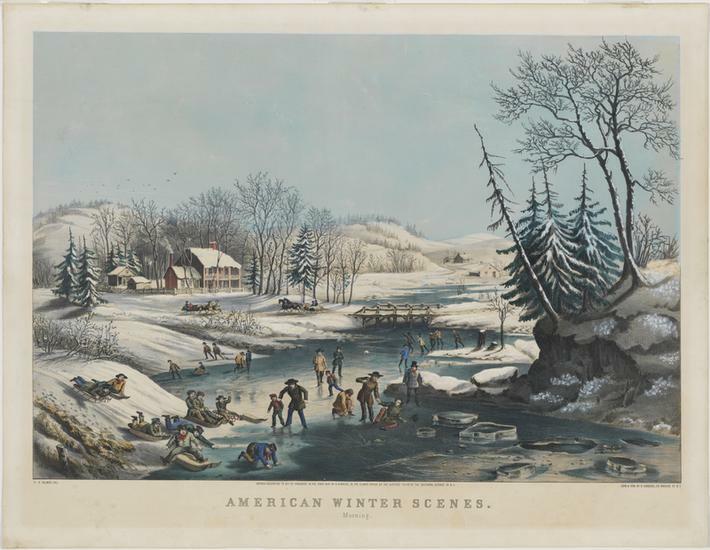 Learn how painters and photographers have depicted New York City winter scenes throughout time. Use paint and your imagination to create your own wonderful winter artwork!